Hibiscus is a common plant that is usually seen in islands, nearby beaches and tropical areas. It produces large beautiful flowers. In fact, this is very easy to grow and care. 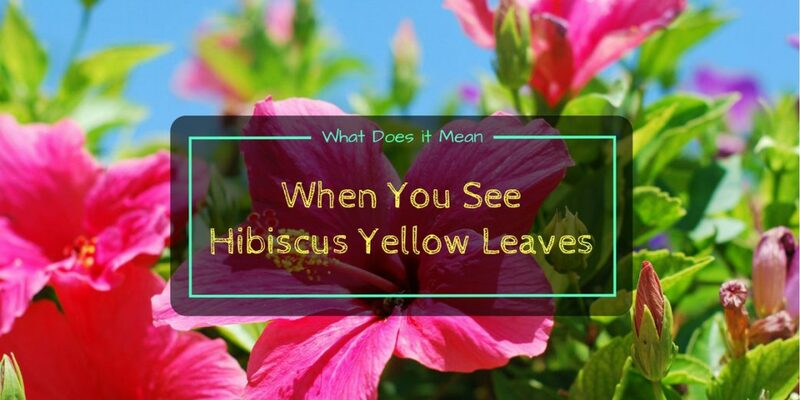 However, you must be aware of the hibiscus yellow leaves that are also becoming common in many gardens. If you understand what this causes, it is easier to resolve and allow the plant to grow much healthier. There are over 200 species of hibiscus, which is why there are different colors of flowers ranging from white to pink and purple to yellow, while some have blended colors. Depending on the species, this plant grows in USDA zones 5 to 9 and 10. 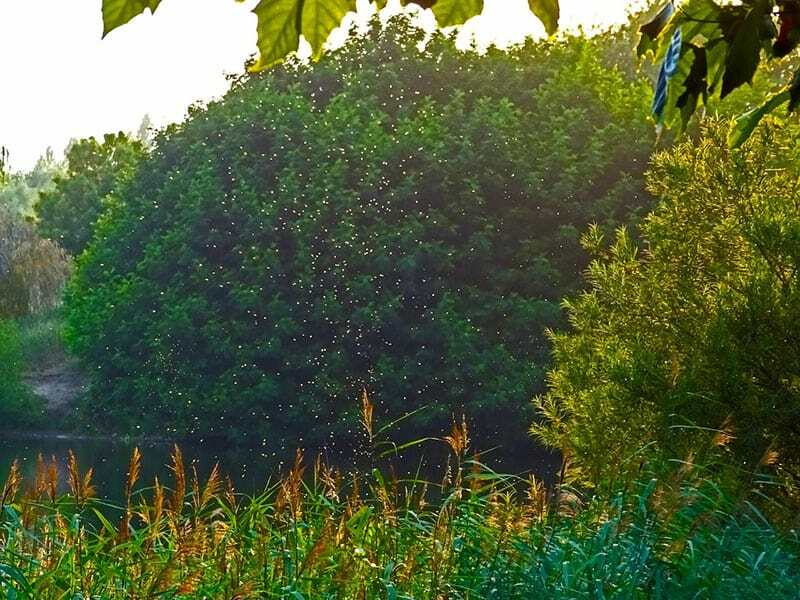 But regardless, they all grow in the same procedure or get damaged by the same types of pests and diseases. 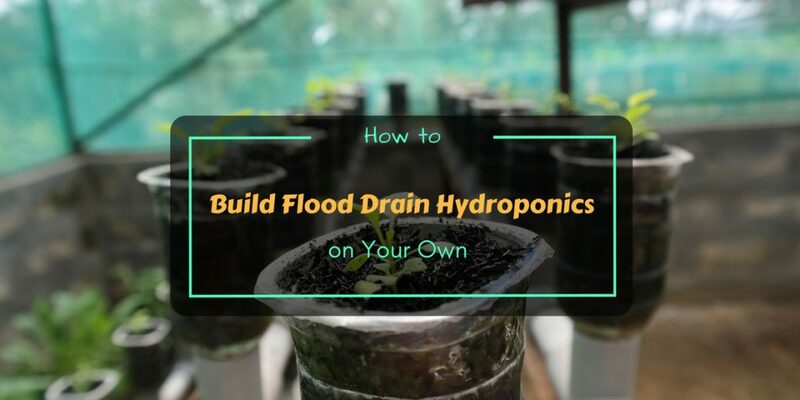 It takes a whole day or two to successfully build flood drain hydroponics. It may sound very systematical and technical but if you follow the procedure, there is less difficulty. 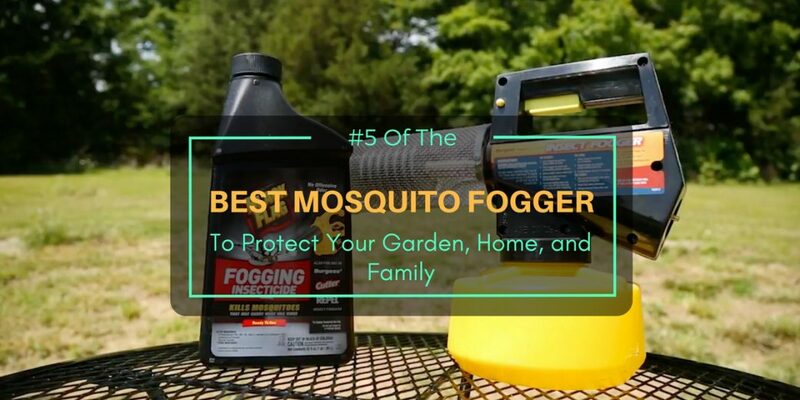 Read on to know the right tools and materials to use, the steps to follow and other important factors that may be helpful for your needs. Hydroponics is a modern gardening system that primarily uses water and direct transfer of nutrients without the presence of soil. But this method doesn’t stop here because gardeners may want to use a more beneficial and advanced system, which is in the form of flood and drain, also known as ebb and flow. Isn’t it exciting to add new plants in the garden? 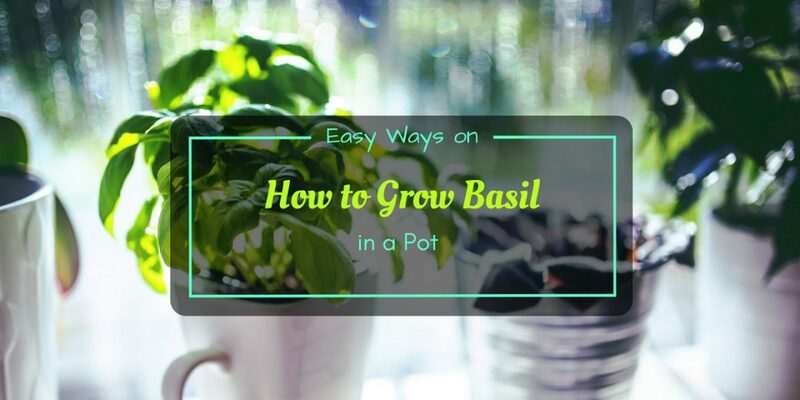 If you want to grow basil in a pot, this is a great opportunity you shouldn’t miss. A lot of people plant basil in beds because they are best mixed with different types. But some, like you perhaps, may want to just use a few containers for other reasons. First, it is more practical to grow basil in a pot if you only plan to use a handful of seedlings. This makes them more manageable and easy to care. You may also use a pot than a bed if you want to keep them indoor since the tiny leaves make a good display on the table and shelves. But most would plant basil in pot only to transplant later in a bed. Why you should grow basil in a pot is a good question. Aside from its simple growing process, this herb consists of properties that are beneficial to the health. In addition, it has a great aroma and sweet flavor. It can definitely be used to add fragrance to certain dishes. Tomatoes are among the most popular and easiest plants to grow, especially during summer. However, there is a need to practice basic and proper methods to ensure normal growth and healthier produce. Aside from soil, temperature and water, spacing is also an important factor to keep in mind. 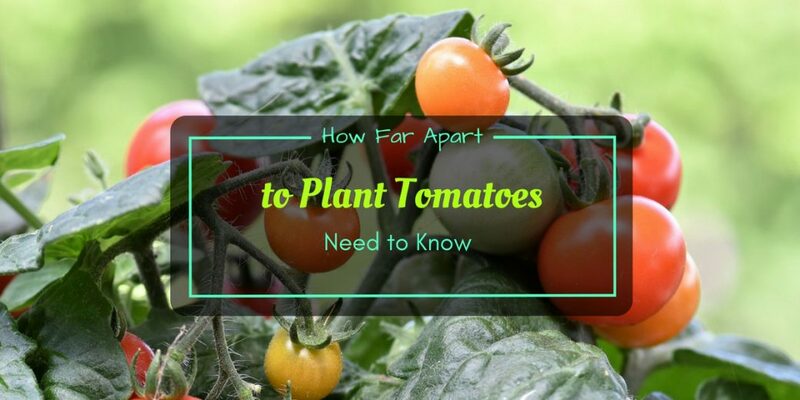 We’ll focus on the gap or how far apart for plant tomatoes need.